International cricket is the epitome of the NZ summer experience. It's what we do. It's the catches in the crowd, the costumes, the immaculate field and that perfect pitch that we can only imagine having in our backyard. When we're all there, we are the game. 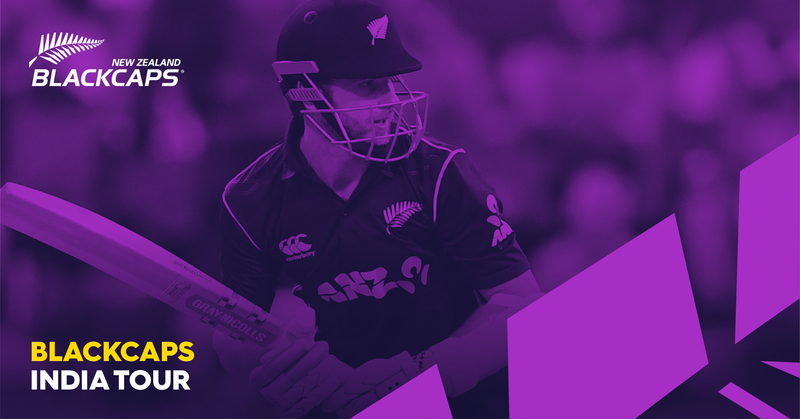 You can also upgrade your Adult ticket to see the WHITE FERNS ODI against India a day after the BLACKCAPS at the same venue! Kids (2-14yrs) go free to the WHITE FERNS matches.